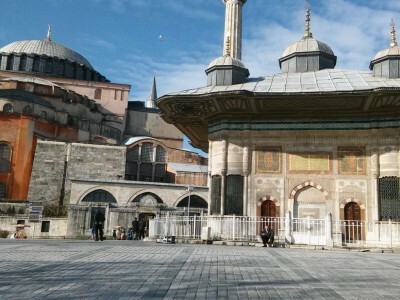 Istanbul Package Tours, Let's discovery beauty of Turkey by Turista Travel. | Turkey Tours Travel Agency – Istanbul City Tours – Cappadocia Daily tours Istanbul Package Tours, Let's discovery beauty of Turkey by Turista Travel. 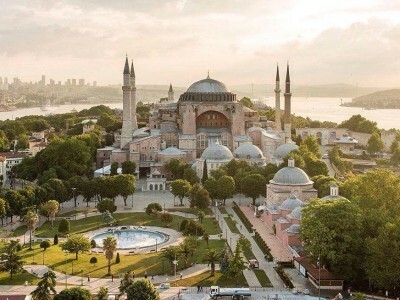 Let's Discover the Beauty of Istanbul by Turista Travel daily departure Istanbul City Tours with our comfortable vehicles, you start your adventure with our assurance, you will experience your trip as you would in your dreams. 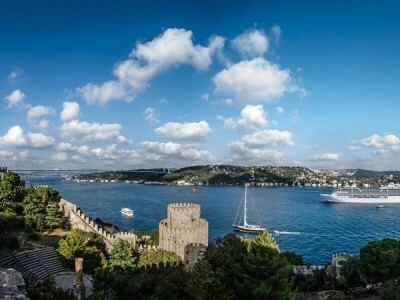 Istanbul is the largest city in Turkey but it is not the capital city. The leading industrial, commercial, cultural and sport center of the Turkey. 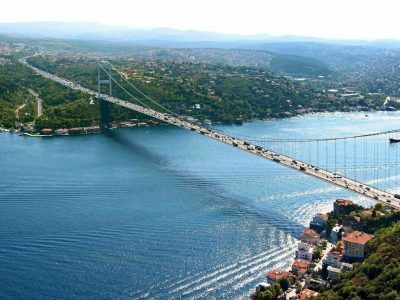 The city is stiuated on both sides of the Bosphorus, the strait that separates Euro and Asia. 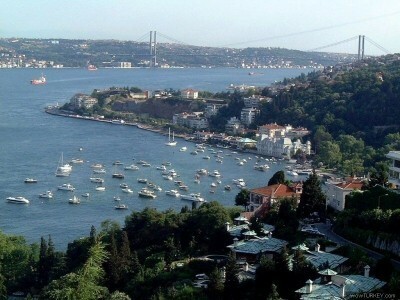 The European side of the city is divided by the Golden Horn. The north of Istanbul city is Black sea and south of city Marmara sea. 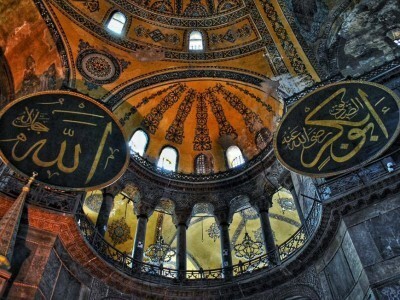 The Istanbul is one of the most unique cities in the world, where one can observe the diverse daily life in a setting of ancient history and natural beauty. Most important visiting places are Hagia Sophia, Topkapi Palace, Blue Mosque, Hippodrome, Grand Bazaar, German Fountain, Egyptian Obelisk, Serpentine Column, Constantine Column, Turkish and Islamic arts museum, Sphendone, Basilica Cistern, Caferaga Madrasah, Spice Bazaar, Bosphorus Cruise, Bosphorus Bridge, Dolmabahce Palace, Beylerbeyi Palace, Camlica Hill, Galata Tower, Holy Chora Church, Arasta Bazaar, Pierre Loti Hill, Taksim Square, Istiklal Street, Byzantine City Walls, Eyup Mosque, Suleymaniye Mosque, Rumeli Fortress, Princes’ Islands. Also Istanbul night life will be interesting, for example Bosphorus Dinner Cruise or Oriental Turkish show in night club. 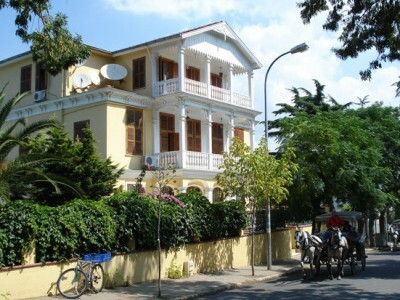 You can go out of Istanbul day tours for example Bursa or Sapanca. You need minimum 3-4 days to see all of them. We will recommend for you to get Istanbul Package Tour programs because hotel, tour and transportation will be all including. 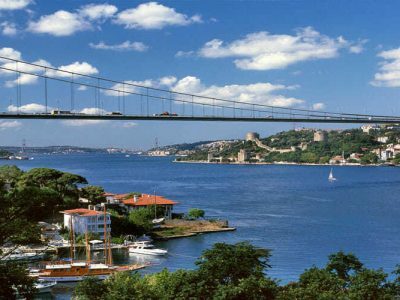 And it will be cheaper for you to get Istanbul Package Tour. 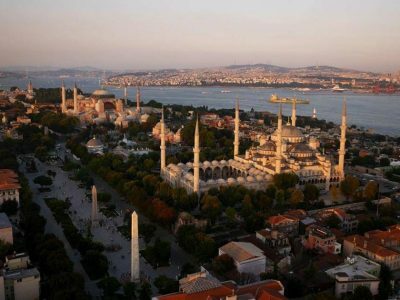 You can see below of the page Istanbul Package Tours and choice which tour program is best for you. Don’t hesitate to contact with us we will be glad to help you for booking.